Always Think Bigger: Dilly baby! It has taken me waaaay to long to post but, baby Dilly has arrived! 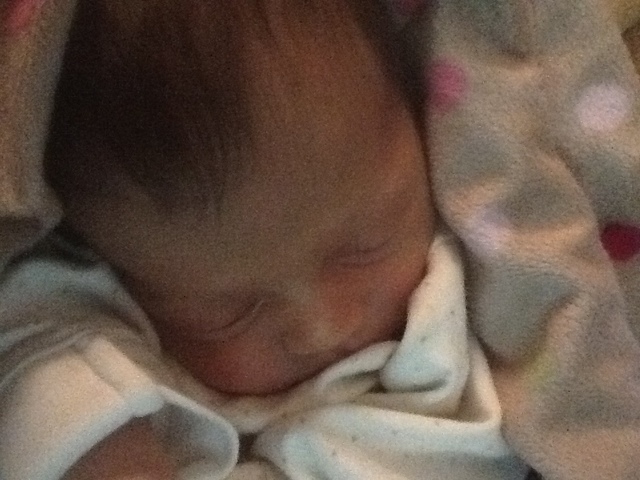 On June 2nd at 12:37am we welcomed Lillian Daphne Kannady as baby number 4! She is such a beauty, brown hair and blue eyes. Aaand, mommy's finally gotten back to crafting! I made 2 burp cloths for a a friend, a changing pad for Dilly, a placemat (with 5 more to come), and I'm in the process of finishing a quilt! I also went over to a new sewing store here called "sewMemphis". The shop is super cute and they're going to hang one of my sew-nifty prep boards in their store and help sell them! Geoff and Jonas had a great time with baseball and got to have a win for the last game. 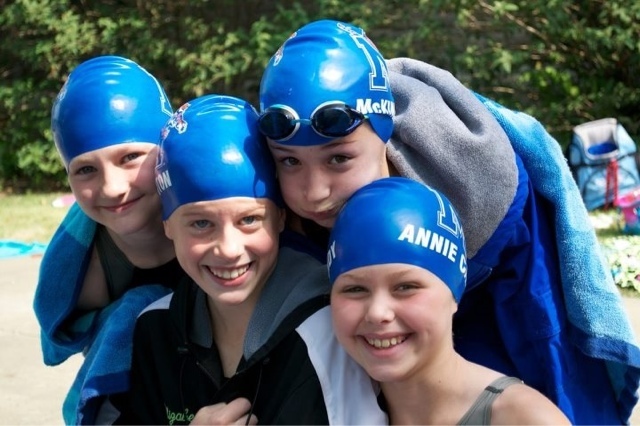 Annie recently had a swim meet and dropped time in two of her events. Lissy is cruising and celebrated her first birthday on June 18!!! What a busy time these past 3 weeks have been for us all!